The Resilient SOAR Platform arms teams with a powerful platform for managing and resolving incidents quickly and efficiently. It includes Dynamic Playbooks, which enable security teams to automatically adapt their IR processes to real-time incident conditions, enabling a fast and complete response. The SOAR Platform includes more than a dozen built-in intelligence feeds that supplement incident alerts with relevant context. Customizable reports and dashboards provide pertinent information. The Resilient SOAR Actions add-on empowers security teams to automate incident response plans and orchestrate IR processes and workflows. The Actions add-on integrates with more than 100 security tools, and allows security teams to automate and fine-tune response workflows without specialized programming skills. The Actions add-on enables teams to streamline basic, time-consuming steps, empowering analysts to focus on more strategic tasks and resolve incidents faster. The Resilient SOAR Privacy Add-On streamlines data breach notification preparation, assessment, and response. Built on a continually updated knowledgebase of global regulations, the Privacy Module provides data breach response plans that map to the latest regulations, taking complexity out of tracking privacy legislation and regulations, contractual obligations, and industry best practices. The Privacy Module also provides assessment tools and simulations to help privacy teams prepare for GDPR. Resilient's Dynamic Playbooks are an agile and adaptive workflow built on a sophisticated logic engine. It updates IR plans automatically as new information about an incident is uncovered, using organizations’ security tools to ingest data about an incident. 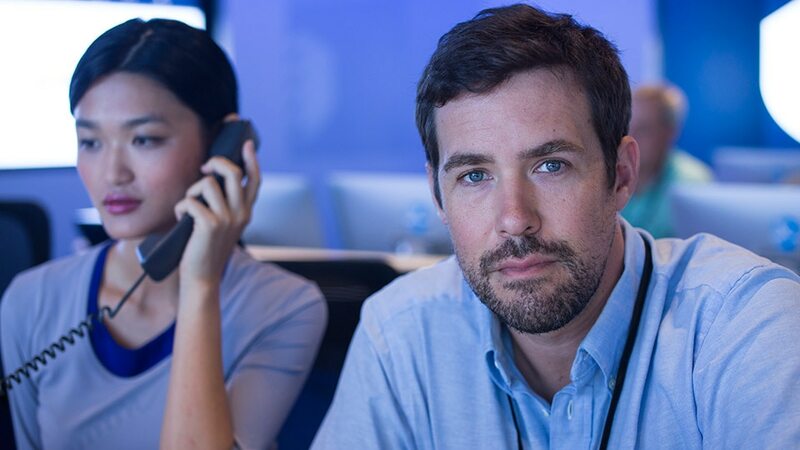 Dynamic Playbooks help security teams ensure a fast and complete response to threats, and provide the speed, agility, and intelligence needed to contend with increasingly complex attacks. Resilient Incident Visualization graphically displays the relationships between incident artifacts or Indicators of Compromise (IOCs) and incidents in an organization’s environment. 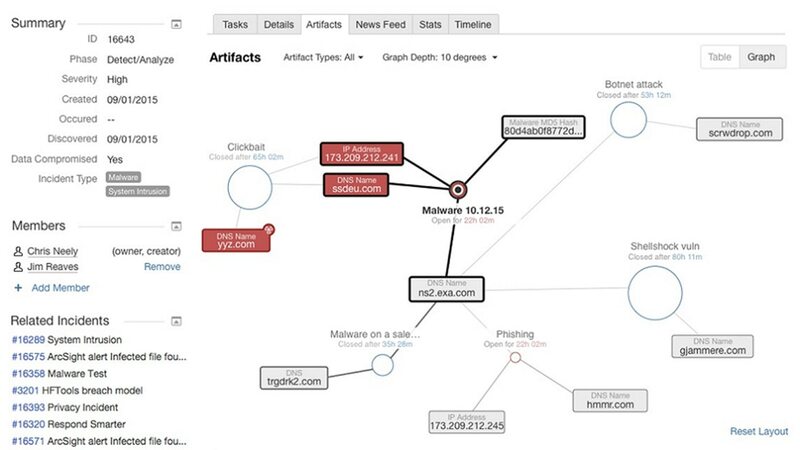 With Incident Visualization, analysts can see the most pertinent relationships between artifacts and incidents. This provides greater insight into incidents, helps quickly uncover broader campaigns, and shows how attacks unfold over time. It also enables analysts to immediately act directly within the visualizer. IBM Resilient's Visual Workflows enables security teams orchestrate incident response with visually built, complex workflows based on tasks and technical integrations. And with a business process management notation engine, Visual Workflows requires no special programming or coding skills. 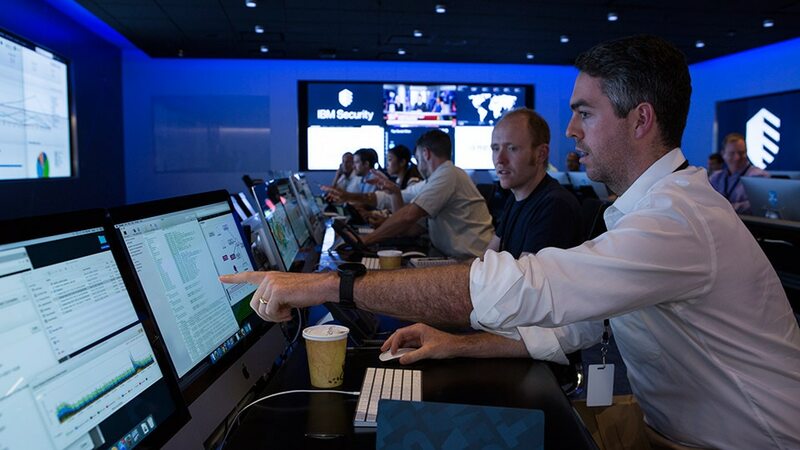 IBM Resilient's incident simulations and reporting features enable security teams to test their response plans, identify gaps in their processes or skills sets, and continually measure and refine their response capabilities – enabling them to stay ahead of today's complex cyber threat environment. Executives lack visibility into their threat enviroment. Resilient provides access and visibility into incident response program through custom dashboards and reports. Additionally, Resilient helps clients increase the measurable time-to-value of security spend and the ROI of their security investments. Measuring and improving IR effectiveness is a challenge. IBM Resilient enables IR managers to measure and act to improve SOC productivity, processes, and time to resolve. And by elevating staff effectiveness with the right tools and proceses, Resilient helps organizations address the security skills gap. 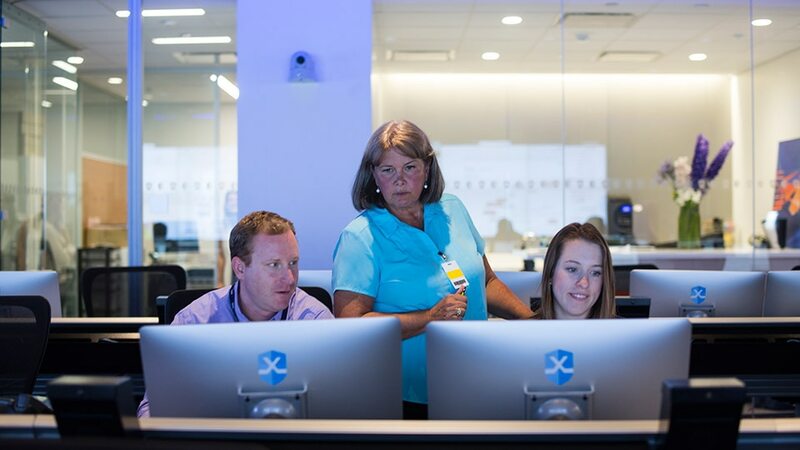 Analysts rely on disparate tools and ad hoc IR processes. Resilient enables teams to establish standard IR processes and automate repetitive and time-consuming tasks. This empowers analysts to resolve incidents quickly, and spend more time on more strategic tasks.